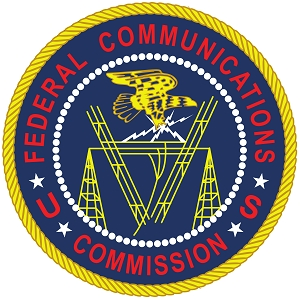 The Federal Communications Commission now working on offering the upper 37 GHz, 39 GHz, and 47 GHz bands for auction. In particular, they are looking at auctioning the 39 GHz and upper 37 GHz bands together for 5G deployment as it represents the largest amount of contiguous spectrum available in the millimeter-wave bands. This Fourth FNPRM continues FCC's efforts to make millimeter-wave spectrum available for wireless use to promote American leadership in the next generation of wireless connectivity, or 5G.